We make products that help creators thrive. 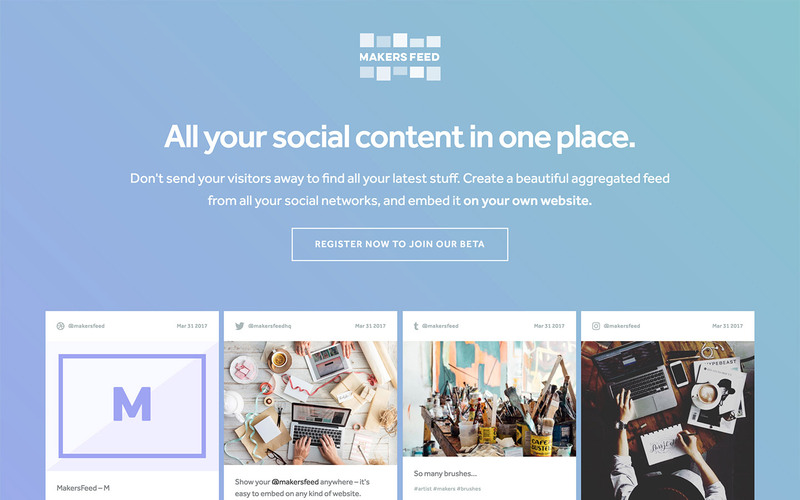 Create a beautiful aggregated feed from all your social networks, and embed it on your own website. It fetches new posts automatically and there's no coding required. 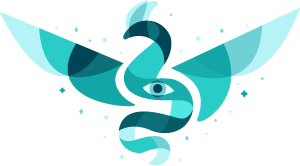 We're also sharing insights and articles for creators on Twitter! We ideate, create and grow our own business ideas, and collaborate with other creators on theirs. 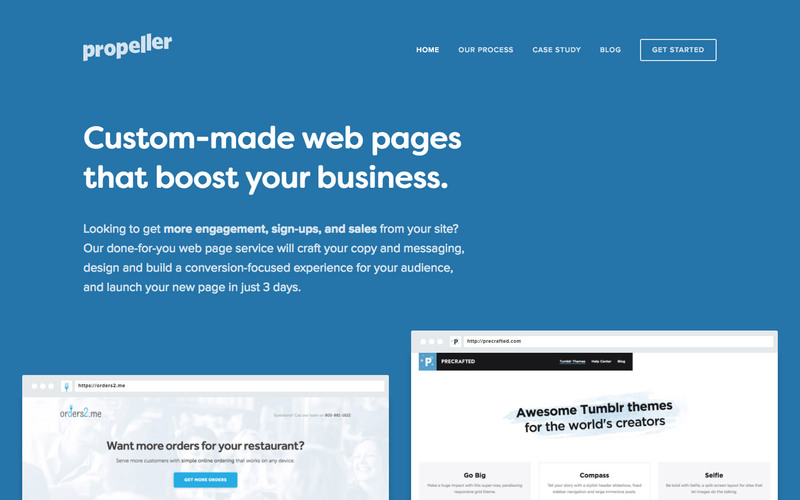 We'll create a bespoke landing page for your startup. Designed, copywritten and launched for you by pros. Get your page live, for a fixed cost, within days. 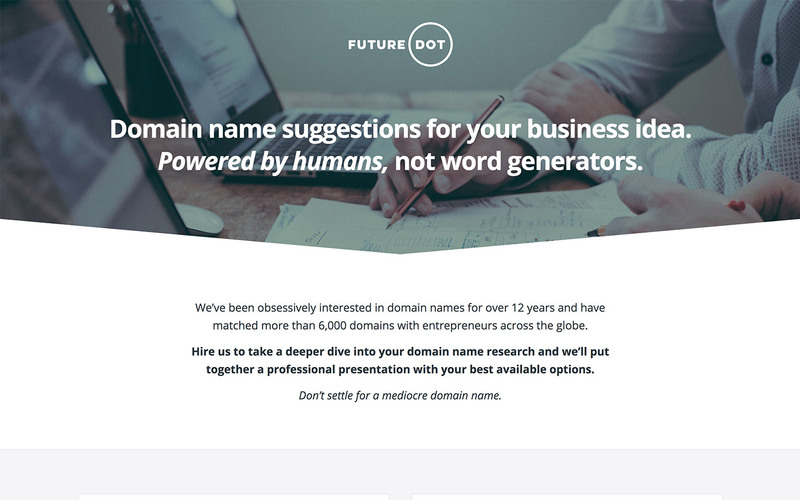 Domain name recommendations for your business idea from a team that has helped thousands of entrepreneurs launch businesses on the web. 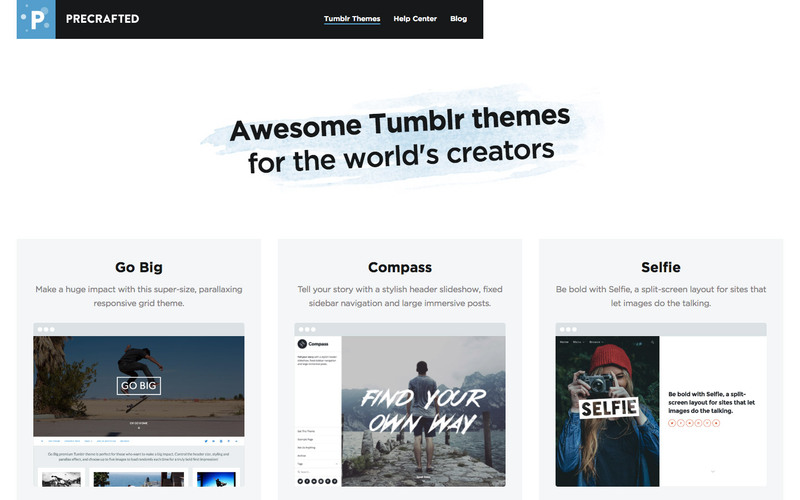 Awesome Tumblr themes for the world's creators. 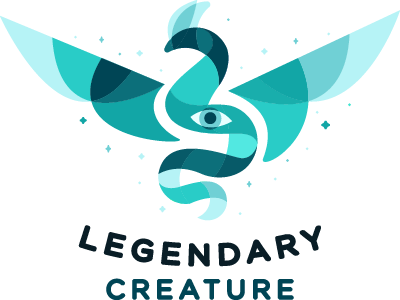 Precrafted themes are amongst the most popular on the platform, and have powered the sites of over 100,000 Tumblr users. 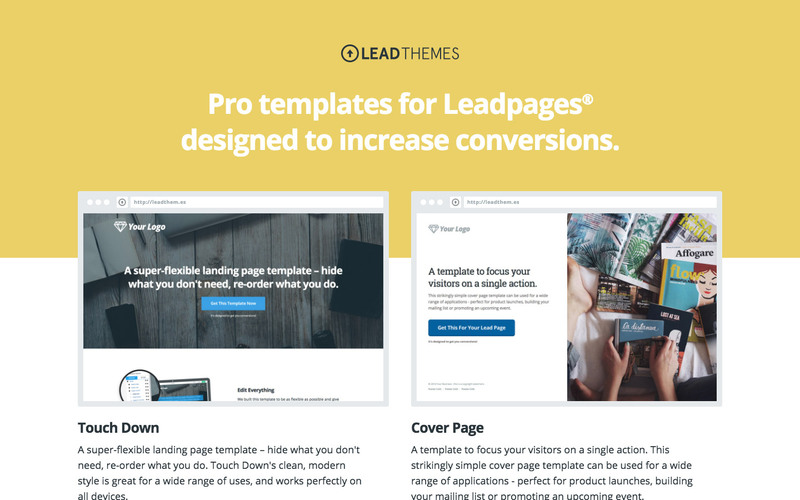 Professionally built, flexible and responsive templates for Leadpages® that are suitable for a wide range of applications. But most importantly, they're designed to get conversions. We love to collaborate with startups and other creatives. Work with us to level up your business. Your name is the first word in your story. We are obsessively interested in uncovering the unique value that sets you apart from every other business, and helping you tell an epic brand story that resonates in the hearts and minds of the people you serve. Working with startups and entrepreneurs, we design and build world-class, responsive, delightful experiences for the web. Equally at home with product or marketing projects, we can help bring your ideas to life online. More than 100 billion searches are made on Google every month. With over 16 years experience driving and converting traffic into paying customers for businesses large and small, we can help you leverage the power of search to make more money online. We create bespoke themes for social platforms like Tumblr, e-commerce services like Shopify, and marketing tools like Leadpages. We've also worked on a strategic level with startups looking to offer themed experiences for their users. Fan of entrepreneurs, artists, and makers of things. 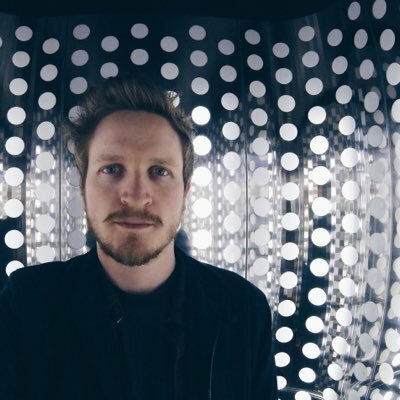 Jeff is a founding member of @happystartups, launched digital marketing at @indeed, and is obsessively interested in naming and domain names. You name it, he'll name it. Designer, developer and tenacious creator of internet things. Incessantly positive happiness seeker. 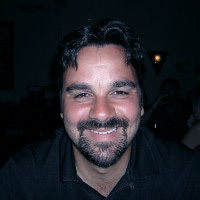 Over the last 10 years Mike has launched his own products, and worked with startups all over the world to make things happen.